For several years we have been proud to be involved with Carlisle Youth Zone and as a sponsor we are always delighted to hand over vital funds to help the charity. 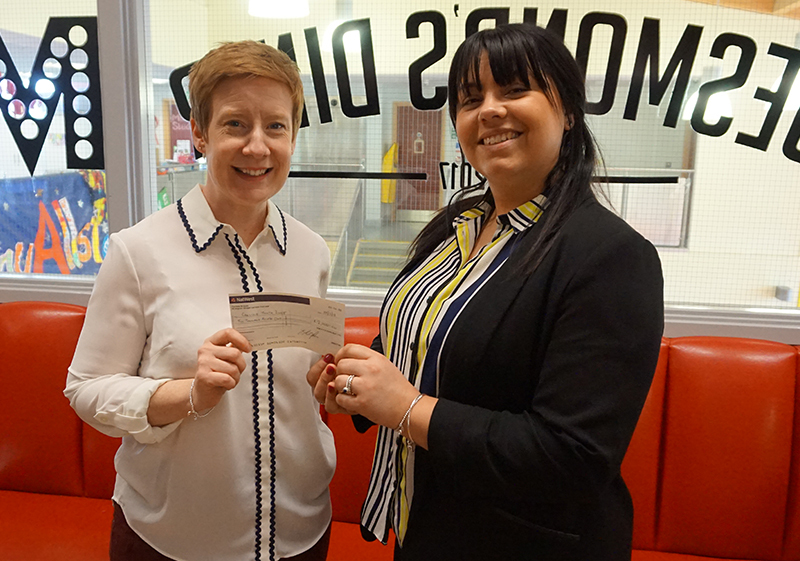 Our sales manager, Gemma Hodgson, went along on Wednesday 28th March to present a cheque for £2,000 to Lynsey Buckle, Development Manager at the youth zone. Pictured below are Lynsey (left) and Gemma (right). Carlisle Youth Zone is based in the heart of the city, however, children from across north east Cumbria regularly attend. With over 1,200 children and young people attending clubs and leisure activities each week, the charity provides sporting and leisure facilities, a place of respite and a safe place to play. 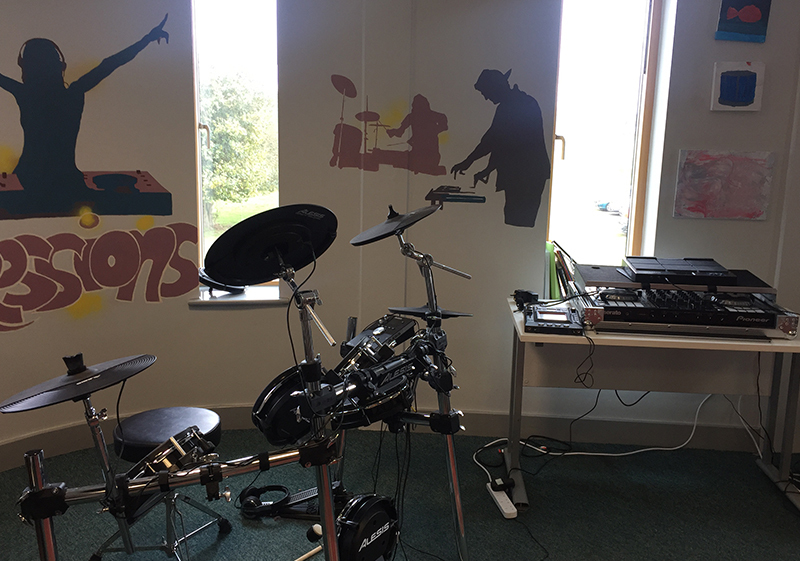 Some of the children who attend are facing poverty, abuse and mental health issues, coming from varied backgrounds, and the charity employs a team of youth workers to work closely with schools and outside agencies to help and develop the young people. Lynsey is passionate about the youth zone and all its services and said: “Every single penny we receive goes to young people by providing them with the best services possible. No young person is ever turned away and we work hard to provide a safe, caring environment where everybody can be themselves and make friends with other young people they would, probably, never normally meet. The charity also relies heavily on its volunteer workforce and is always looking to encourage new participants – particularly mentors. Mentors are required just to give up one hour a week to talk to a young person who needs guidance from an adult helper. “Just a simple conversation with an adult who is not a parent or teacher, can really turn a child’s life around and make them feel better about themselves. Finding a sense of identity is critical to young people and we’re helping to shape employees, customers, suppliers and entrepreneurs of the future.” says Lynsey. For more information about becoming a mentor, see Carlisle Youth Zone’s website. 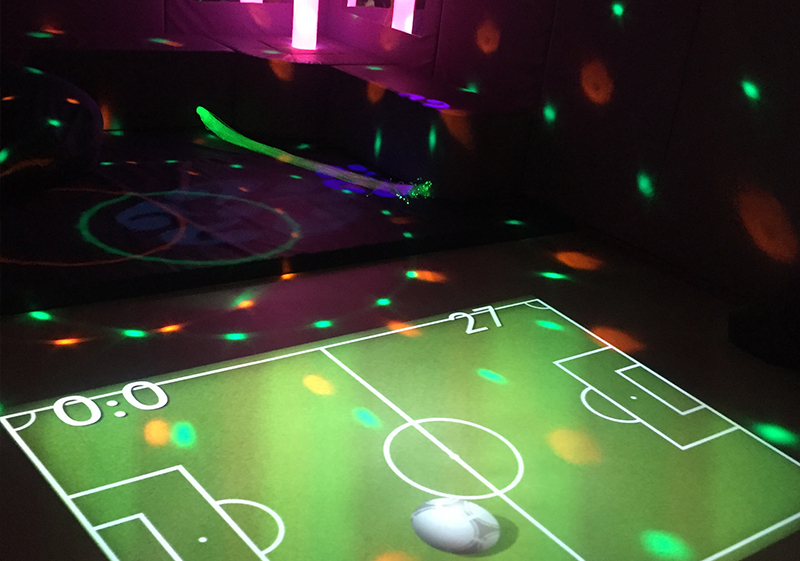 Pictured below are just some of the facilities available: sensory room and music room. For further information on our community support projects see our webpage.